Superconducting material such as a ferromagnet, a topological insulator or a semiconductor, a range of electronic states can be induced which are radically different from either constituent material. To be able to probe these states requires a broad range of expertise, spanning basic materials science to fundamental physics modeling of interfaces and transport behaviour. 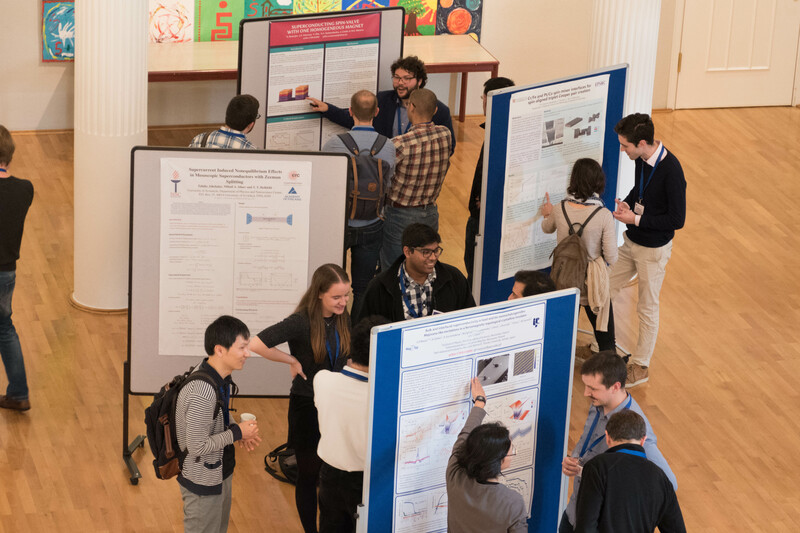 At this meeting we have the opportunity to bring together scientists working on distinct and overlapping areas, such as superconductivity, magnetism, topological materials, quantum computing, and spin-electronics. This science community will have an opportunity to appreciate how these different transport phenomena are linked conceptually and thereby stimulate further understanding particularly with respect to realising useful devices with unique properties for spin-electronics and quantum computing.